Nowadays comfortable built environment provides people with good accommodations and convenient workplaces, but often brings negative impacts to our natural environment. Energy saving, low carbon emission and reduction in use of natural resources for building construction are advocated for sustaining construction development further. Soben International is committed to providing eco-friendly building products and building solutions for sustainable construction. From raw materials used in manufacturing to site installation methods, all in all align with environmentally friendly, consistency of quality as well as ease of installation adapting to construction needs. 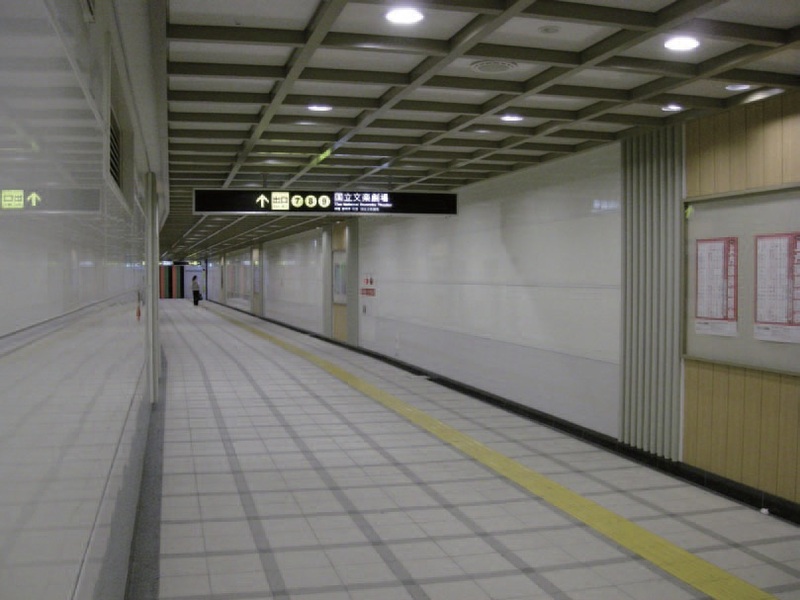 JD-Panel®, a “Japan Design” Panel, is made by Soben International and Kyolite Japan, a leading pre-finished panel manufacturer specialised in advanced coating technology since 1933 in Japan. JD-Panel® is a non-combustible cellulose fibre reinforced calcium silicate board coated with a film layer of Japanese proprietary high strength modified polyurethane resin that provides a fresh and neat colour tone with crystal appearance. It is non-combustible and water resistant. The calcium silicate base and the resin coating are fungal resistant and chemically inert. JD-Panel®comes with an innovative decorative finish, a perfect substitute of conventional wall finishes, such as ceramic tile, wall paper and high pressure laminate panel. Dry installation of JD-Panel® at walls in the kitchen or bathroom can be finished easily within a day whereas finishing with ceramic tile may take a week. Moreover, ease of cleansing and reduction of maintenance makes JD-Panel® more cost effective. Grease or mould at the grout joints of ceramic tiles cannot be cleaned unless refurbishment is carried out. With strict quality control standard and high performance of JD-Panel®, extensive testing has been carried out on the product to prove its serviceability and durability for applications, not only at accommodations, but also public facilities and commercial developments. 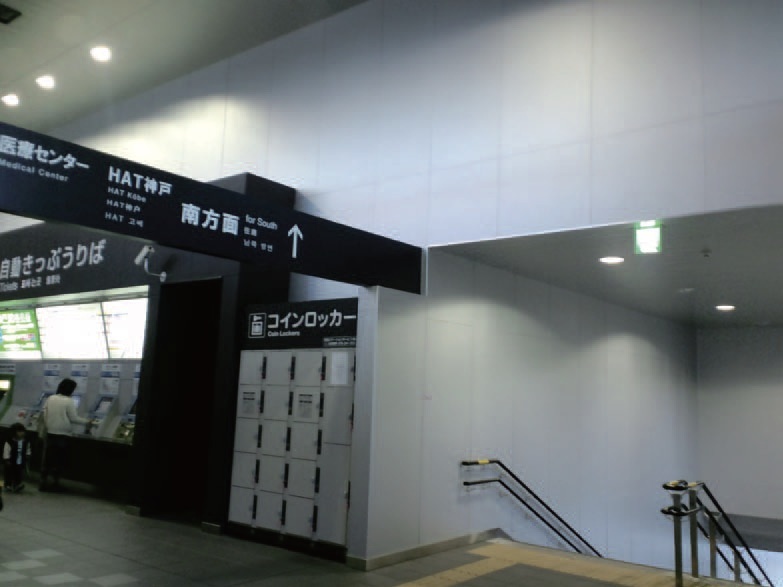 JD-Panel® has got the seal of Ministry of Land and Transport of Japan applied in Japan over 10 years They has been widely used in renovation of metro stations, shopping malls and commercial towers, instead of aluminum or vitreous enamel panel. JD-Panel® is a 100% eco-friendly product that does not contain any harmful substances or inorganic fibre and free of formaldehyde. 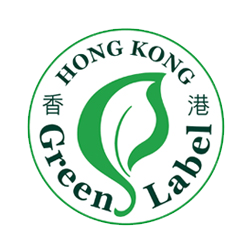 It is manufactured to ISO 9001, ISO 14001 and strict criteria as green labeled products governed by both Hong Kong Green Council and Singapore Environmental Council. JD-Panel® is manufactured to the highest quality with extensive tests to prove its serviceability and durability under severe test conditions. Whether the construction is a new built or retrofitting, JD-Panel® provides a range of aesthetic finish which suits the following applications. @ 80°C +/- 3°C for 2 hours. @ -20°C +/- 3°C for 2 hours. To receive access to our range of product brochures, please enter your details below. After entering your information, you will be automatically directed to our downloads library.